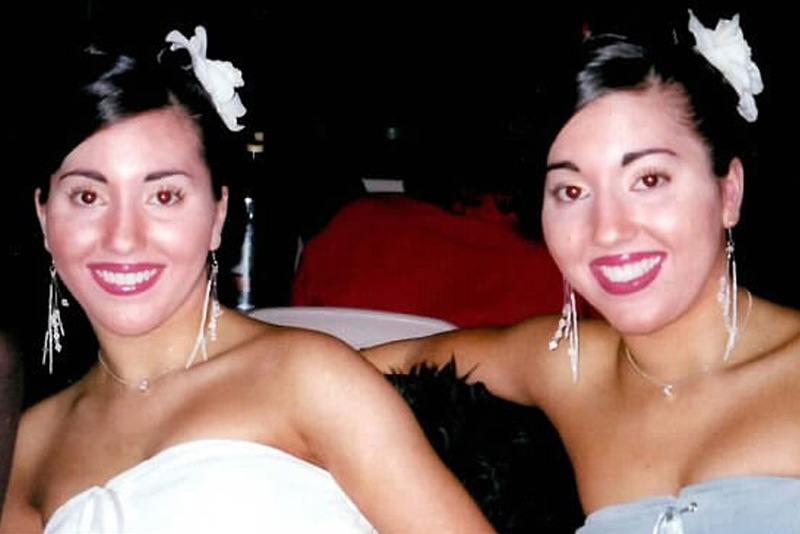 Anna DeCinque and Lucy DeCinque are identical twins. If it were up to them, they would also be the same person. 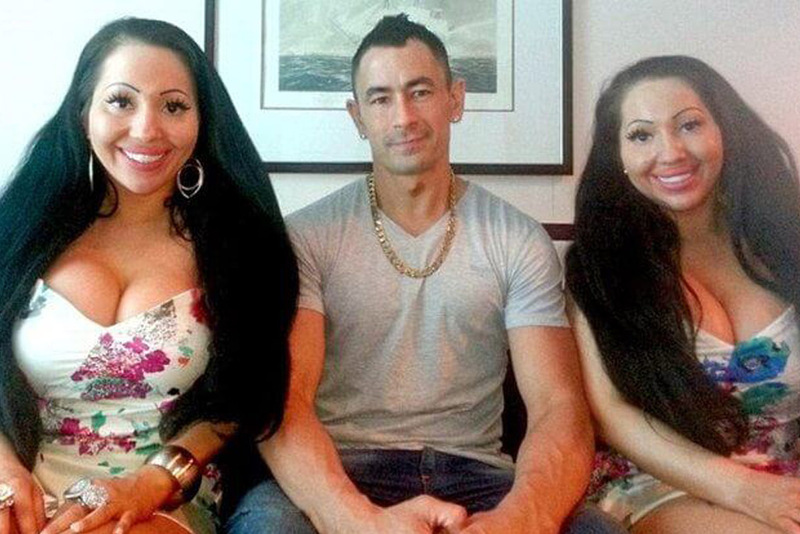 They have had multiple plastic surgeries to become indistinguishable from each other. They share one bed, one hairstyle, one phone, and one boyfriend. Even though they are two people, the DeCinque twins prefer to live as one. The next step in their journey is to start a family. Together. This is the story of their incredible sibling journey. You won’t believe how little time they’ve spent apart in their lives! There is nothing about the DeCinque twins that sets one apart from the the other. Besides sharing the same bed, phone, and boyfriend, they also wear the same clothes, eat the same food, and work the same job. Essentially, they are two individuals who have chosen to live their lives as one. Their dedication to this lifestyle, which they share with the world on Instagram and YouTube, has garnered them tons of attention. While a lot of it has been positive, some of it has been negative as well. 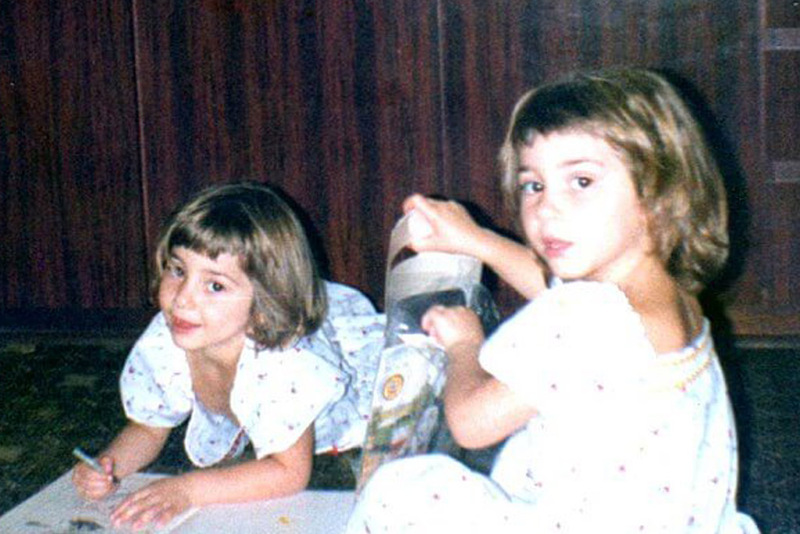 Growing up as identical twins meant that Anna and Lucy always looked alike. Despite this, they managed to find enough dissimilarities to upset them. 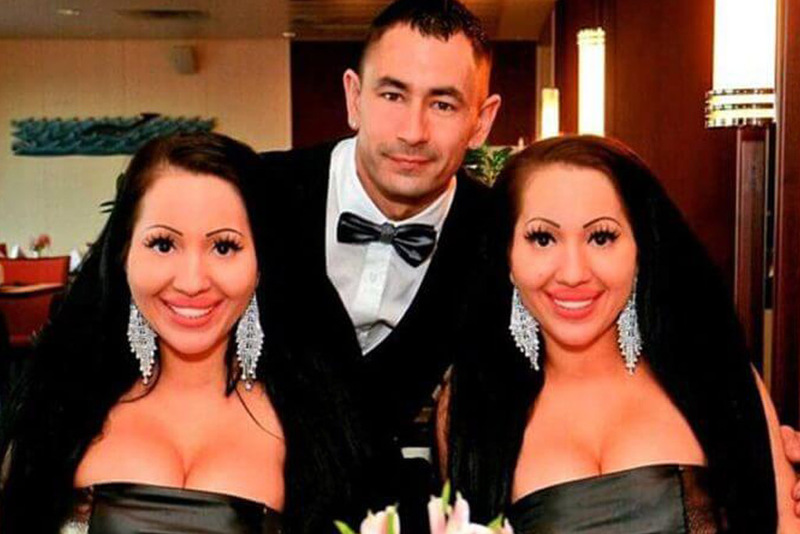 To become truly identical, the DeCinque sisters admitted to getting over $250,000 worth of aesthetic procedures done. They revealed the shocking number to Mirror, a British tabloid. Unfortunately, the number of surgeries has led to a “plastic” look for the sisters. A look they admit they now regret. We’ll dive deeper into that later. Up next, we reveal what procedures the sisters have undergone. Part of achieving that goal has been transforming their bodies into mirror images of each other. Over the years they have had their lips worked on and breast implants, as well as having their eyebrows done and being given false eyelashes. In 2014, Anna and Lucy DeCinque announced they were dating the same person. After seeing Ben Byrne together in secret for several months, the twins made their relationship public to the Australian media. So who is Ben Byrne? Like Anna and Lucy, Ben is a twin, but not identical. He works as a mechanic and is in love with his two girlfriends. After going public with their relationship years ago, they announced more recently that they will be getting married, although a wedding date has not been announced. Still ahead, the strange way the twins are willing to start a family. With their futures ahead of them, the twins’ next goal is for both of them to get pregnant. Of course, in true DeCinque fashion, they want this to happen the same exact way for both of them, even if it means in vitro fertilization. To prove how identical they are, Anna and Lucy competed on a Japanese game show against other twins in 2015. 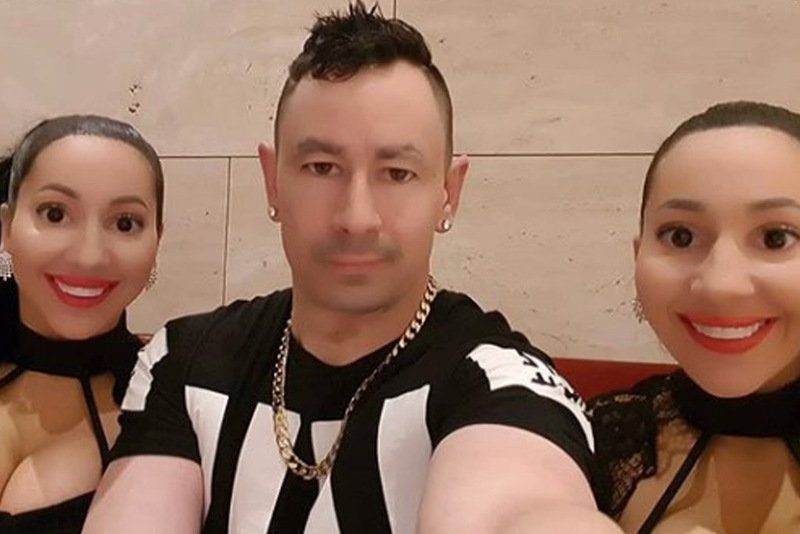 They won, officially earning the label of “The Most Identical Twins in the World.” The competition came down between them and a pair of Japanese brothers. 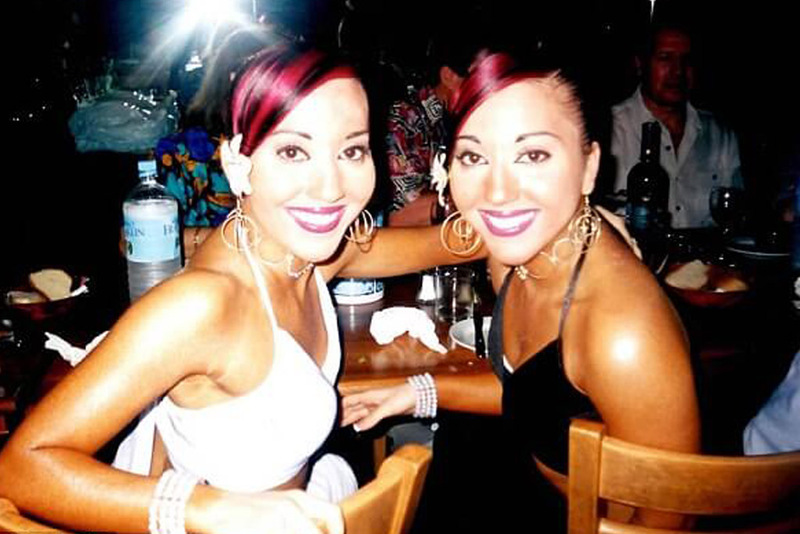 As their story became a worldwide phenomenon, the DeCinque twins managed to win over plenty of fans while also coming across plenty of critics. Those critics find Anna and Lucy’s lifestyle questionable, especially the more intimate aspects. Luckily for the twins, they’re confident in the life they lead together, even if social media pundits refer to them as “plastic figures.” There are also a few, tiny differences between the twins. Lucy, for example, prefers to sit in the back seat of their shared car. In two slides, we reveal just how little time these two spend separated. Ever since they were little kids, the DeCinque twins have been inseparable. Born a minute apart, they have not left each other’s side since. They both went to the same primary school, took the same classes, and eventually enrolled in the same beauty school. We don’t know if there has ever been a time in their lives the twins have been separated. The notion sounds crazy, but knowing how close they are to each other, it really wouldn’t be surprising. 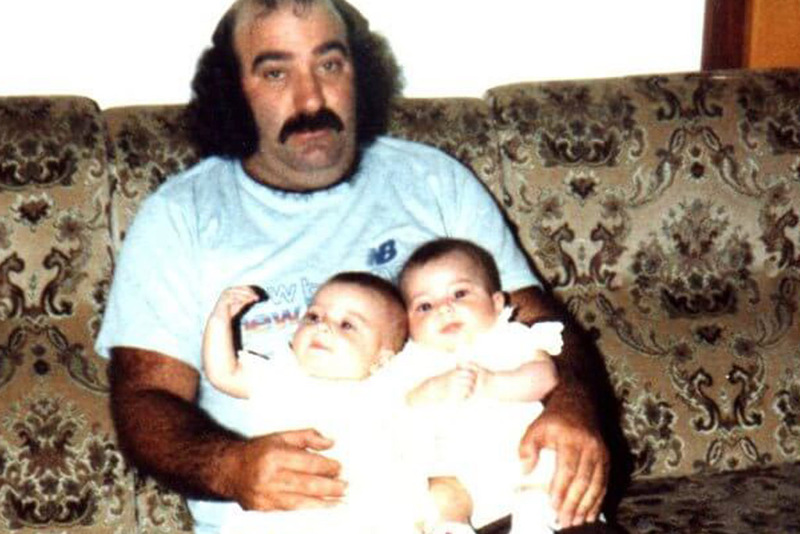 After more than 30 years of life, the DeCinque twins are more inseparable than ever. Literally. Their dedication to each other goes far beyond just sharing a job, plastic surgeries, a bed, and a boyfriend together. They refuse to even leave the house without the other. According to The Sun, Anna and Lucy can’t stand to be separated for more than a few minutes. As a result, their daily routine, from waking up, eating, showering, and other activities, is always a two sister job. Always. Ben Byrne considers himself a lucky man to be dating Anna and Lucy DeCinque. He says he loves them very much, and the only difficult aspect of the relationship is showing them both enough affection. Other than that, his life is perfect. As far as the sisters are concerned, Ben is doing a great job. They have gushed about how romantic he is in several interviews. In fact, neither consider it “strange” to share the same bed because of how much they love each other. After the reveal, they showed off identical engagement rings studded with beautiful diamonds. And while they knew their engagement announcement was going to receive a backlash, they refused to let that stop them from showing off how happy and in love they are. Coming up, learn how the sisters deal with the daily criticism of their lives. Before they ever announced their engagement to Ben, the DeCinque twins became the victims of harsh criticism online. In response to those critics, they have said they just want to live in peace. Unfortunately, that’s hard to do with such a public relationship. One of the benefits of being so close with each other is that the twins have the same exact taste in style. After all, it could make it hard to agree on what identical outfit to wear every day if they didn’t! On top of that, they hate repeating clothes, admitting they spend a lot of money on their wardrobe. Their closet is full of hundreds of identical outfits. It’s an expensive habit, but well worth it to Anna and Lucy. If you thought raising daughters was hard, imagine raising identical twin daughters! For as long as the twins remember, they looked so much like each other that their parents couldn’t always tell them apart. They remember fondly when Luigi, their father, would ask, “You’re which one?” To really be able to tell them apart, their parents would have to focus on the minute details. Nowadays, most of those details have been erased. Good thing Lucy likes to be on the left! Next, discover how fame has affected the twins. 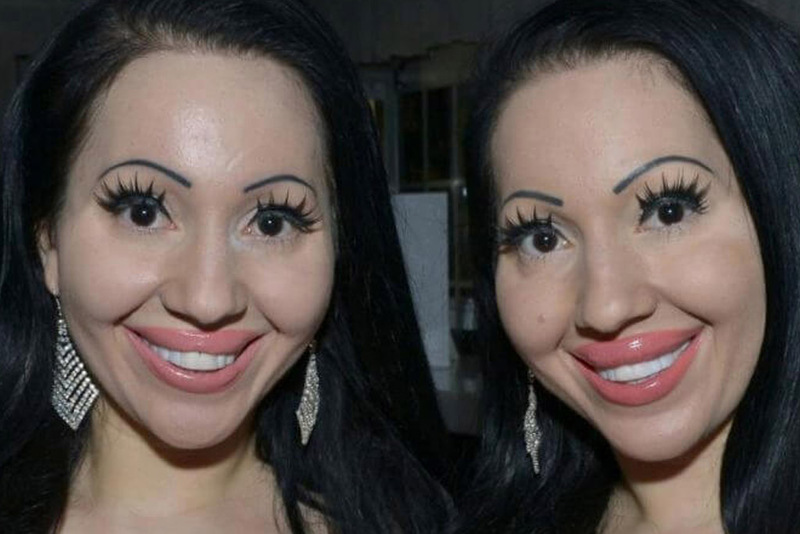 With hundreds of thousands of dollars spent on plastic surgery to look exactly like each other, you would think the twins would be happy with the results. Now in their 30s, they have regrets about their extreme transformations. Speaking to Australian magazine New Idea, they admitted, “What we though was beautiful, we now find ugly.” The displeasure with their looks has led both of them to use anti-depressants to deal with their inability to undo the past. 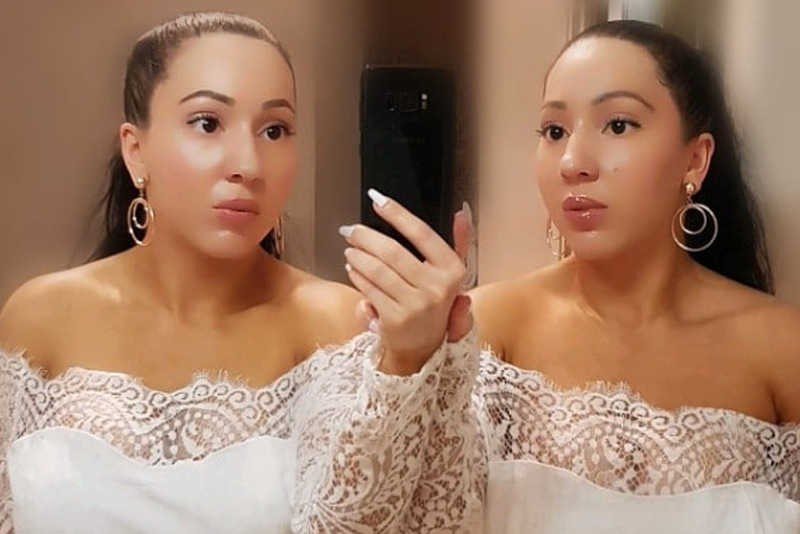 Part of the reason the DeCinque twins are seeking help to reverse their surgeries is the online bullying the received. While they’ve been able to ignore a lot of what has been said about their relationship, having people confront them about their looks has been harder. They say before the backlash, “We wanted the biggest everything — particularly lips. We loved the look and feel of big lips. Now we realize they were too big.” To start the path to be more natural, the twins plan to never use botox or other facial injections again. The DeCinque sisters know that the likelihood of attaining a more natural look is not really possible anymore. Still, they wish there was a way. “We are ashamed of what we have done to ourselves.” Are there any doctors capable of reversing the cosmetic word done to them? If the sisters could reverse their looks, they’d prefer to be more natural. Then they could rely on classic skin care methods like exfoliating masks, facials, and body scrubs. Going through life unhappy with their flaws has caused Anna and Lucy to suffer from body dysmorphia. Now they hope to use their story to help others. By going public with their struggles, they can hopefully encourage other women struggling with their appearances to seek help. What kind of help they seek is up to them. It could be friends, family, professional, or a combination of all three. Body dysmorphia can be a debilitating condition. Those suffering from it tend to see themselves very differently from who they actually are. If you’re interested in following the sisters and their continuing story, there are several options. The most popular is through their Instagram and YouTube accounts, where they post regular updates. You can also search the term “DeCinque twins” online. Throughout their lives they have been called many things. From “the most similar twins in the world” to “the most identical twins in the world,” these two have literally been through everything together. Most importantly, they will continue to go through their lives together and find new ways to live happily ever after.